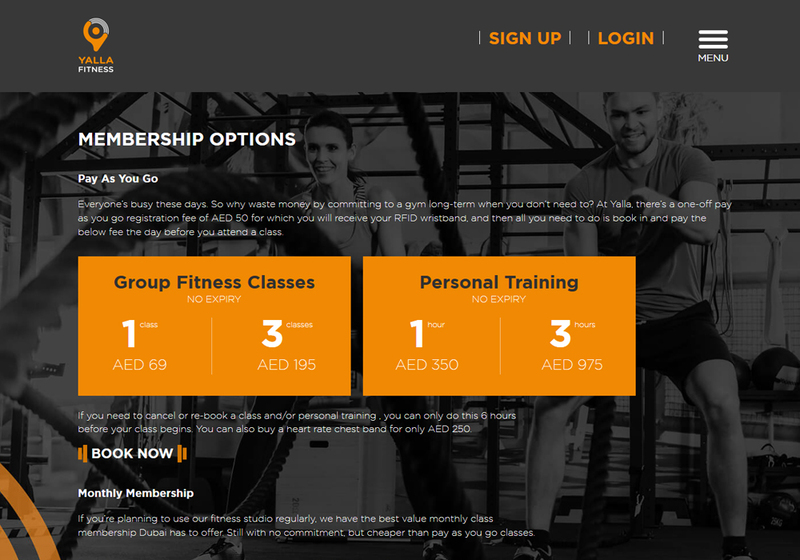 Yalla Fitness is a brand new, no-commitment gym concept across the UAE, with a range of revolutionary classes using modern technology. 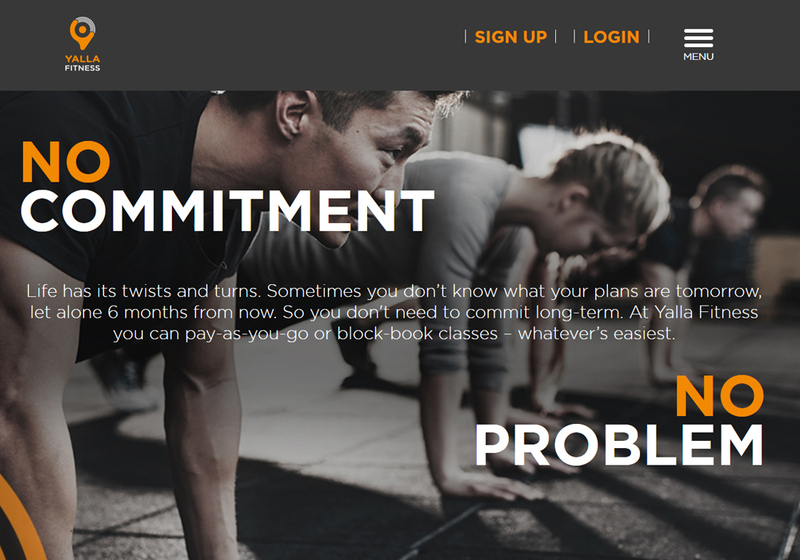 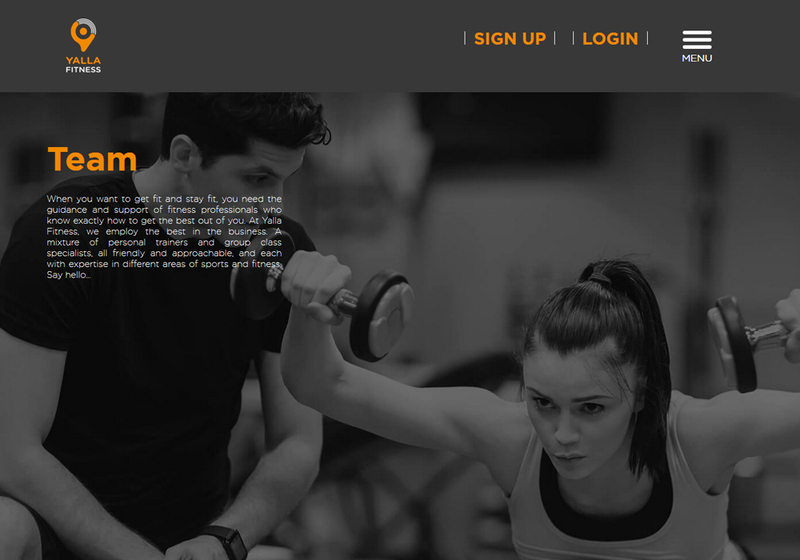 The gym is aimed at everyone from kids to seniors, so they wanted website copy that was clear, with conversational language that would appeal to all. 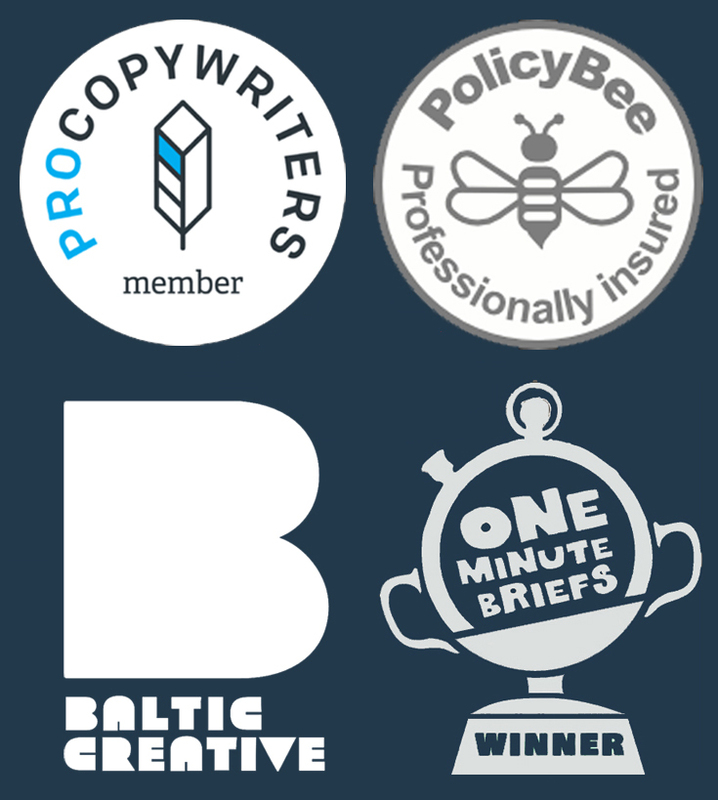 Working alongside Create Media Group, I kept it light, with simple, direct phrases that explained the concept in a succinct way. 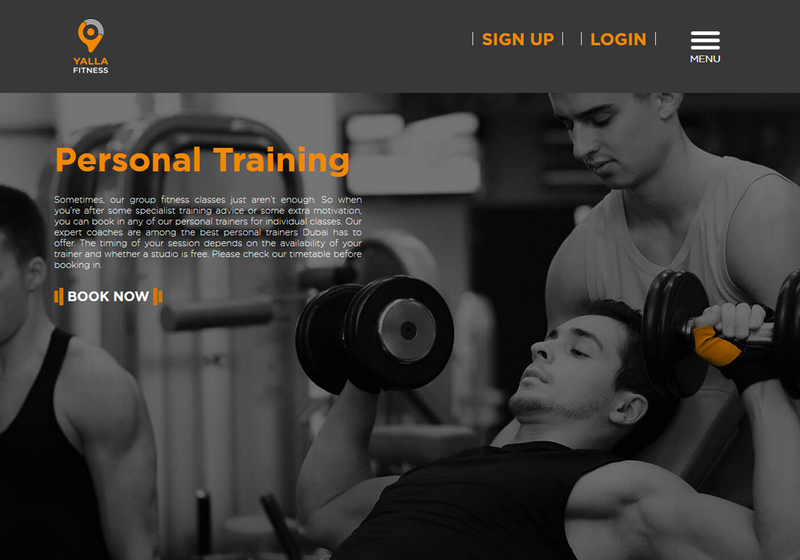 This proved crucial in attracting non-gymgoers as well as fitness fans to become new members.